I can help you reach your specific goals on your time. There is no shame in hiring someone to help you reach your goal(s). I’ve done it myself! With Online Personal Training, scheduling isn't an issue, the price is right, and it's time efficient. You feel stuck. You don't know what to do or where to begin. You are ready to go solo but want a program to follow. You have an inconsistent schedule. You aren't making progress with the program you are currently using. You are looking to perform or look your best for a particular event (wedding, sporting event, 10-year high school reunion, etc.). You have an injury or a previous injury and need a coach to advise you on what exercises to do or not do. You are seeking an online training program that is specific to you and your goals. 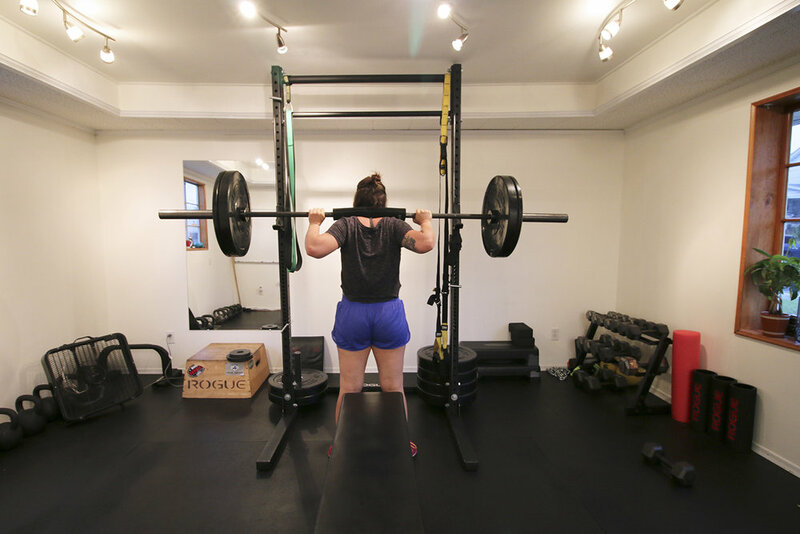 Know what to do and feel confident working out at home or in the gym. Receive a personalized training program with feedback and recommendations from me at an affordable cost. Have flexibility to perform your workouts on your own time. 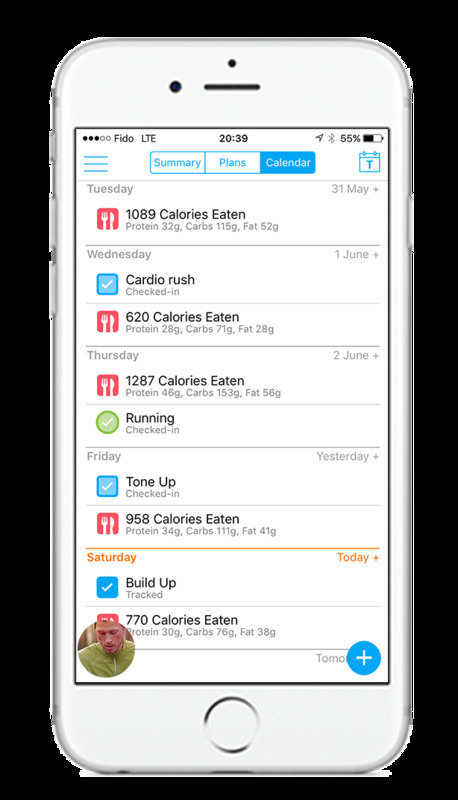 Receive weekly check-ins to discuss your goals and adjust your training program to ensure that you reach them. Have access to my private Facebook support page to help keep you accountable. Upon registering, you will receive immediate access to my smartphone app where you will initially fill out the consultation form. Please answer all questions truthfully. After I review your answers, it will take me approximately a week to create your program. In the meantime, I ask that you obtain your circumference measurements, before/after photos, review your Online Personal Training manual, and become familiar with the app. During that time, we will communicate regularly. What will I receive with my Online Personal Training program? You will receive a monthly training program, an initial assessment, support, and straightforward nutrition advice. 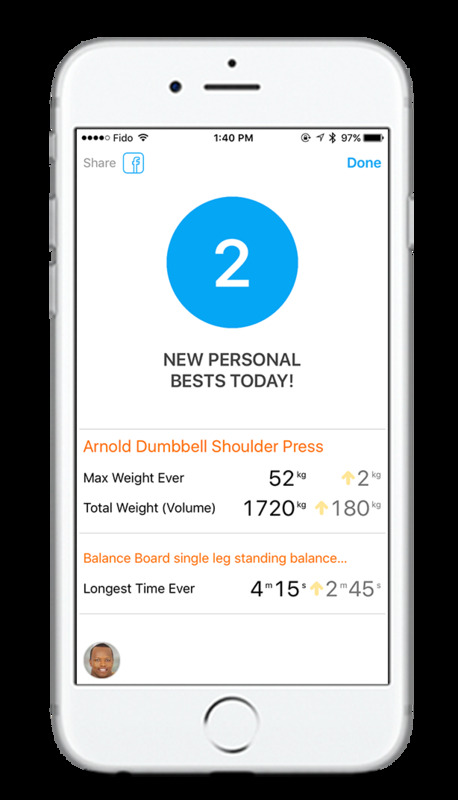 Access your workouts from your smartphone or web using my free app. In the app you can access exercise video demonstrations and your personalized program. You can also track body stats from month-to-month to monitor progress, add before and after photos, and message me directly. Gain confidence performing exercises with the ability to send me videos of you performing any exercise. This allows me to assess your form and offer you recommendations and feedback. 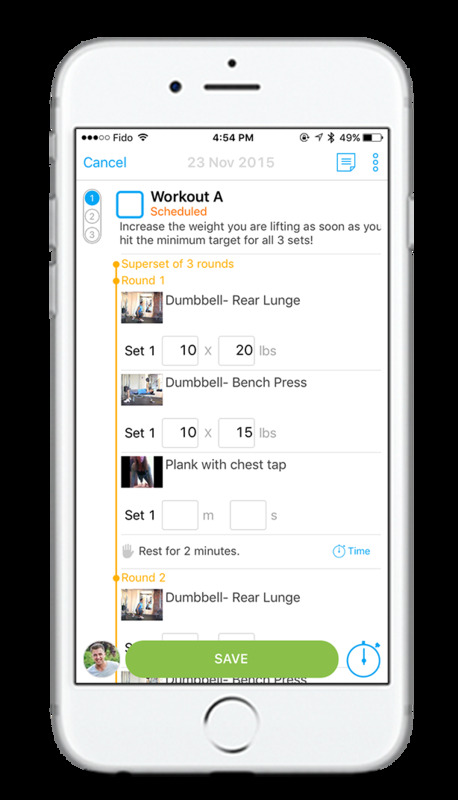 Ability to schedule your workouts and receive reminders. We will review your current nutrition, fitness, and overall lifestyle (i.e., sleep, work, stress, etc.) to create a plan that fits you and your specific goals. We will also take a look at how you move and discuss how we can get your body moving most efficiently. You will have access to my email. Having such access is extremely important in case you need advice right away. I will email you weekly to check-in with you about your fitness and nutrition program. You will have access to my private Facebook accountability group where you can chat with others. We will work together to help improve your eating habits. In doing so, you will achieve the results you desire. I put a lot of focus toward nutrition because this is where the magic happens. Nutrition is what determines whether you lose fat or not. One of the most important things about my nutrition coaching is that I understand there has to be flexibility. I don’t coach robots—I coach humans and let’s face it, we are not perfect by any means. What makes working with you different from my local gym or other Online Personal Training programs? Simple, I treat you like I treat the people I work with in-person. 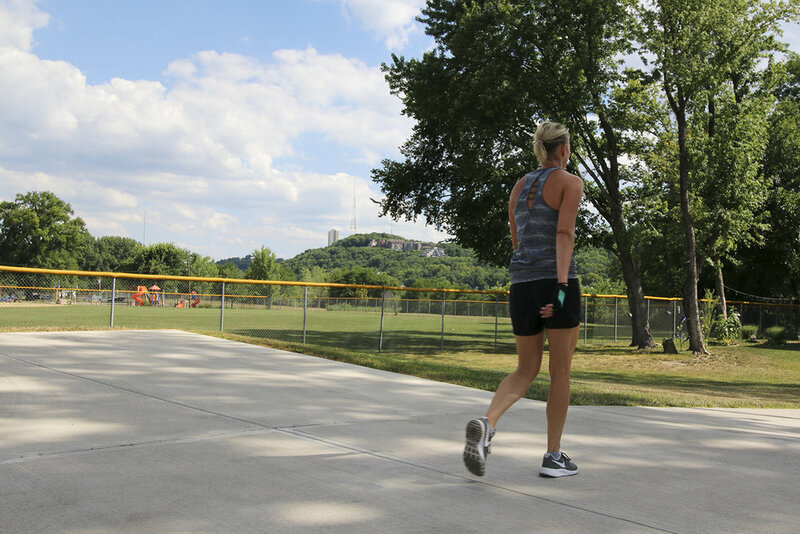 Just as my business motto states, “You bring the DRIVE, I’ll bring the TOOLS, and together we’ll construct a NEW YOU.” If you are ready to take part in a completely custom Online Personal Training program, I will create a plan that is unique to you and what you have available to you in your home, at the park, or at your local gym. Online Personal Training is $100 a month. It costs more than my #TeamRWFT Fitness & Nutrition Insider because I work with you online one-on-one to create a fitness & nutrition program specific to your needs, with use of the equipment you have access to, and specific to the time you have available.